Heights & Safety Training provide certified courses and training for First Aid, Health & Safety and Industrial & Workplace Activities. We do Onsite Training and work closely with our clients and students to ensure that a high level of understanding is achieved. Please contact us today to organise training for your company's management or staff. Heights & Safety Training (Pty) Ltd is striving to become a Premier Training Provider of soft skills and Heavy machinery. We also strive to become Dynamic Health and Safety Consultants for Businesses. 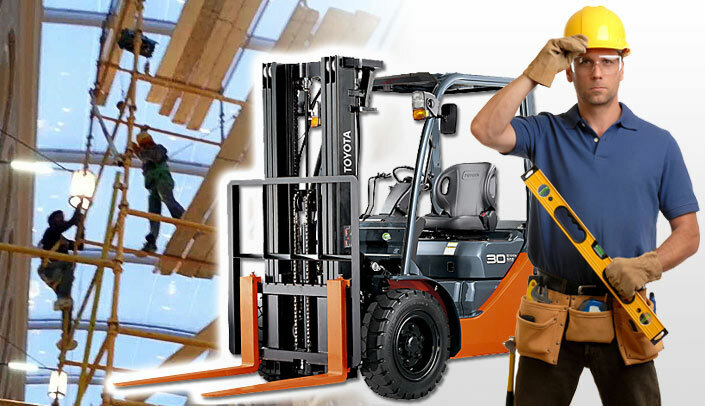 Heights & Safety Training (Pty) Ltd is an Accredited Training Provider of Soft Skills and Heavy Machinery. All training is done onsite at various companies. Only accredited Assessors are used. We pride ourselves in offering a Finer edge in training. We build meaningful, long term relationships with all of our clients and serve them as Premier Health and safety Consultants, assisting them in becoming compliant with the Department of labour. All of our courses are fun to attend but extremely informative. The Department of Labour (DOL) has closed down many companies for not complying with the Occupational Health and Safety Act 85 of 1993. (OHSA) and has issued several warnings to other businesses during various inspections and operations in South Africa. An inspector can enter your company premises at any time to investigate your compliance with the Occupational Health and Safety Act (OHSA). Inspectors – what are their powers? The Chief Inspector, or his delegates (usually other inspectors appointed by the DOL), can enter your premises or any premises where your employee works and conduct inspections. They can inspect your workplace, question people, examine documents and other articles, and generally gather evidence to determine if your business is complying with The OSHA 85 of 1993. Perform any other prescribed function. The Occupational Health and Safety Act 85 of 1993 clearly stipulates the responsibilities of Employers towards their employees in the form of mandatory training and workplace inspections.